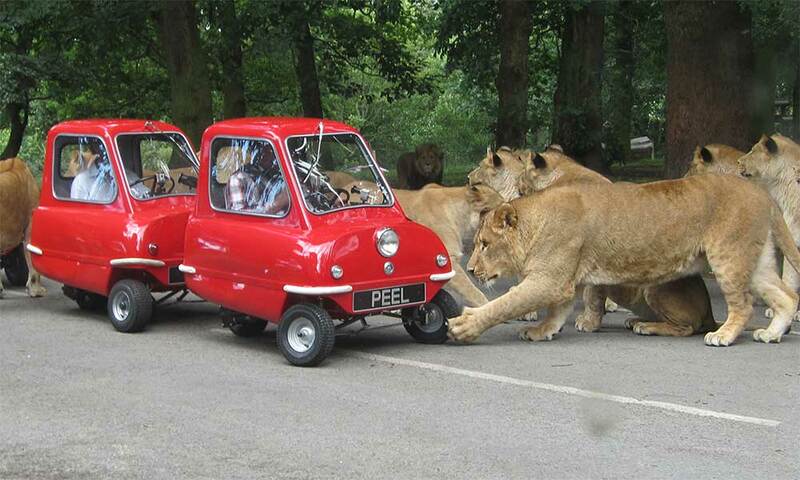 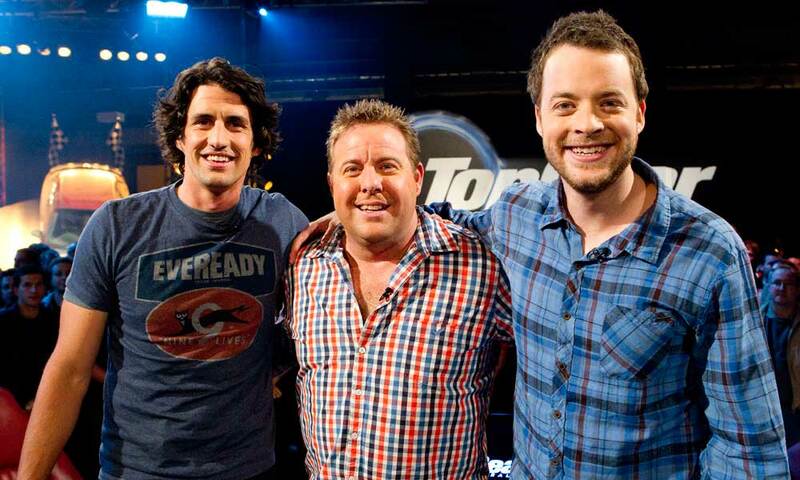 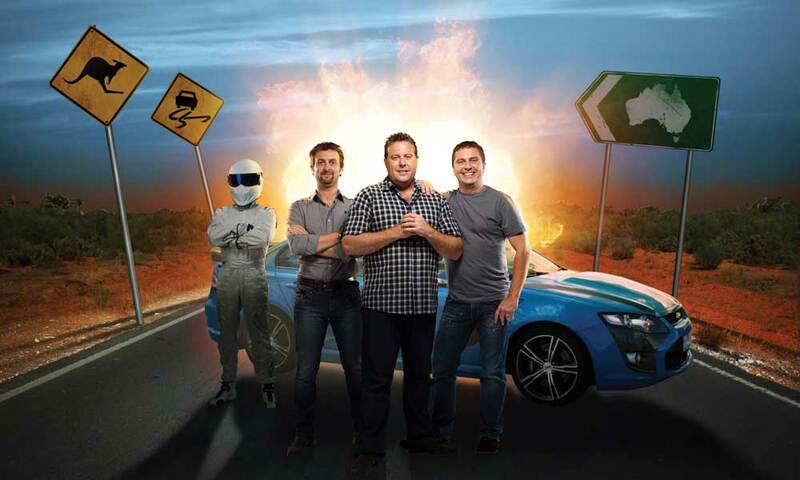 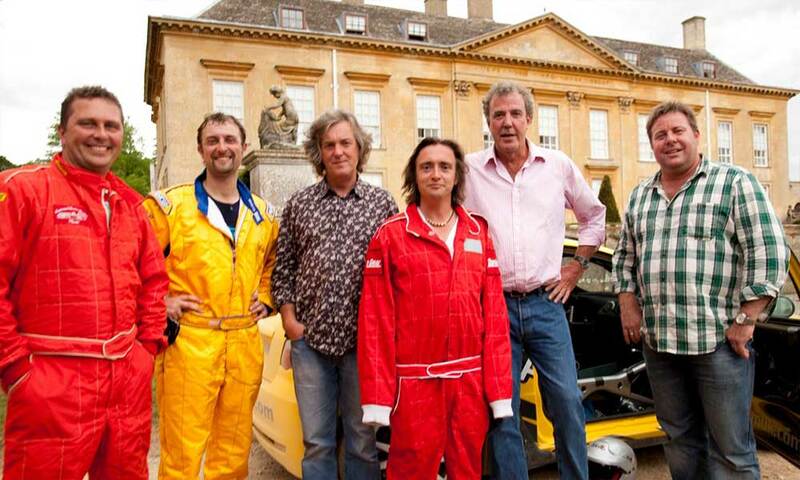 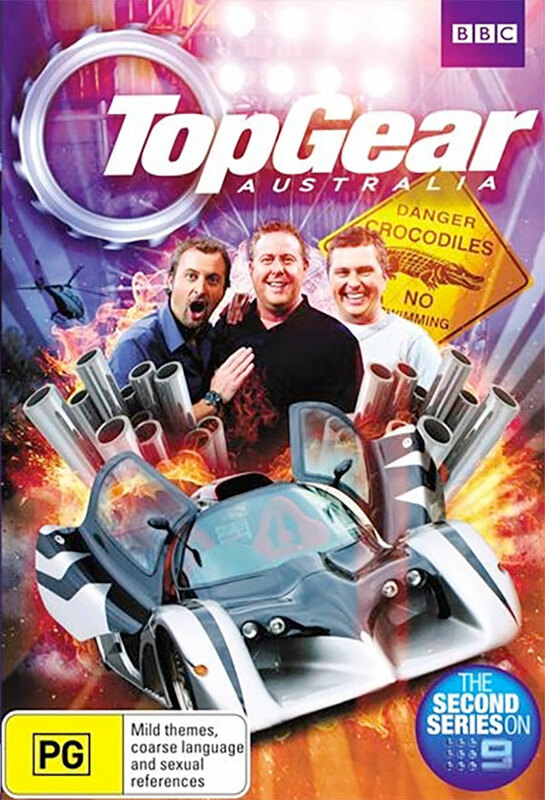 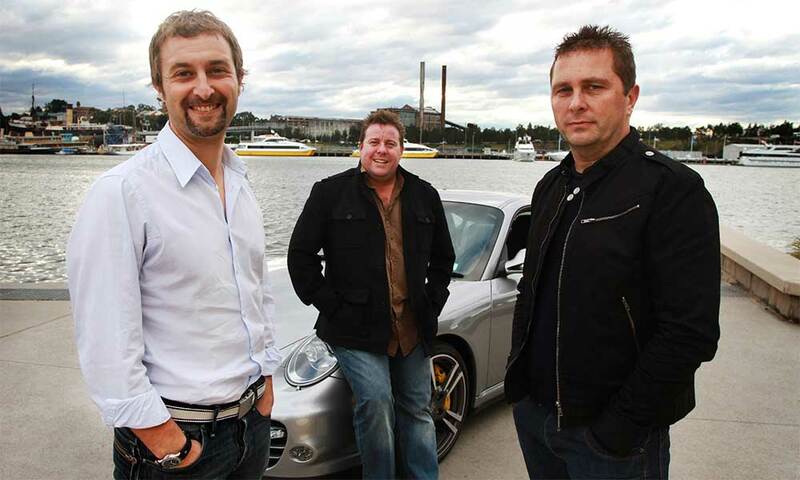 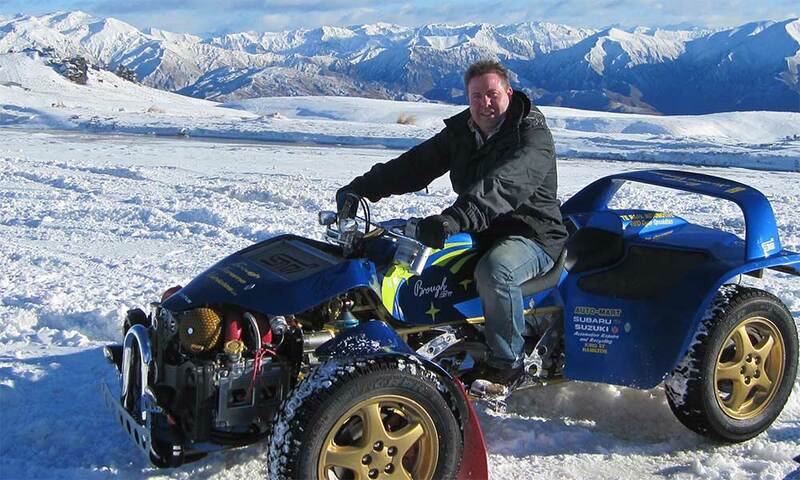 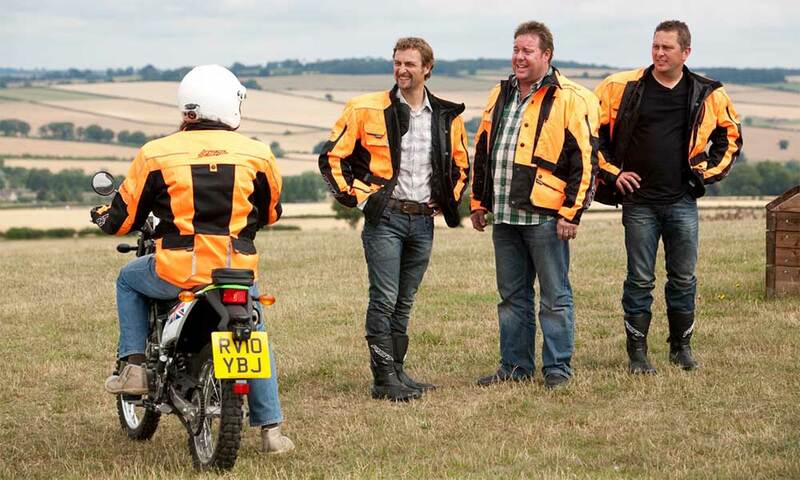 Shane fronted the Aussie version of BBC's Top Gear phenomenon and, along with Ewen Page and Steven Pizzati, brought a wealth of local knowledge and experience to the adrenaline-fuelled show that's loved by millions. 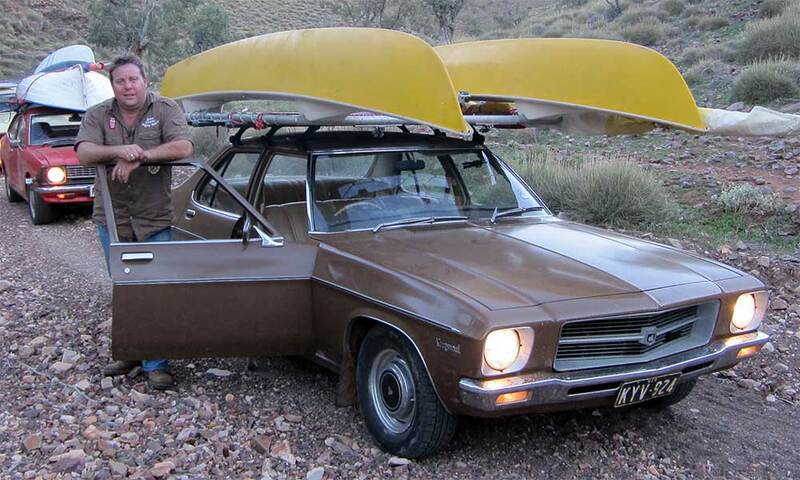 Showcasing the hosts’ genuine passion for cars in outstanding local and overseas challenges, it’s an offbeat celebration of motoring, mateship and the Australian way of life. 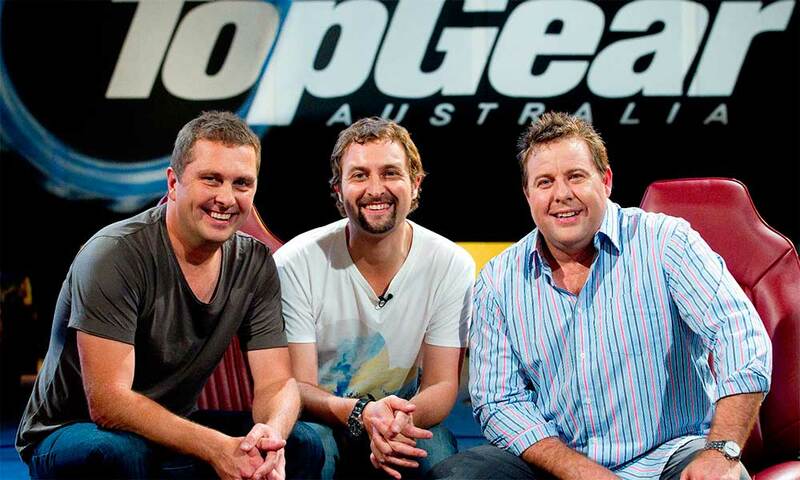 From The Ashes special, taking on the UK Top Gear team of Jeremy Clarkson, Richard Hammond and James May, to Lake Eyre in the Aussie outback, to the infamous Race To The Sky hill climb in New Zealand, Top Gear Australia is packed with fast-paced action entertainment combined with legendary wit, good humour and mucking about.